Aromatherapy is a joy for me and has been for over 25 years. I wish I could use “aroma-vision” so you could inhale all the wonderful fragrances that I have. I’m a trained massage practitioner and aromatherapist and have been since the early 90’s. When I did my first course it was actually learning about aromatherapy first. I learnt to massage properly later. I didn’t realise that I was complete natural at massage. It’s lovely to have a skill that can bring some much comfort and relaxation to anyone who wishes to receive it. It comes easily to me and also the administration of essential oils, I love to use them on my clients, friends and family. 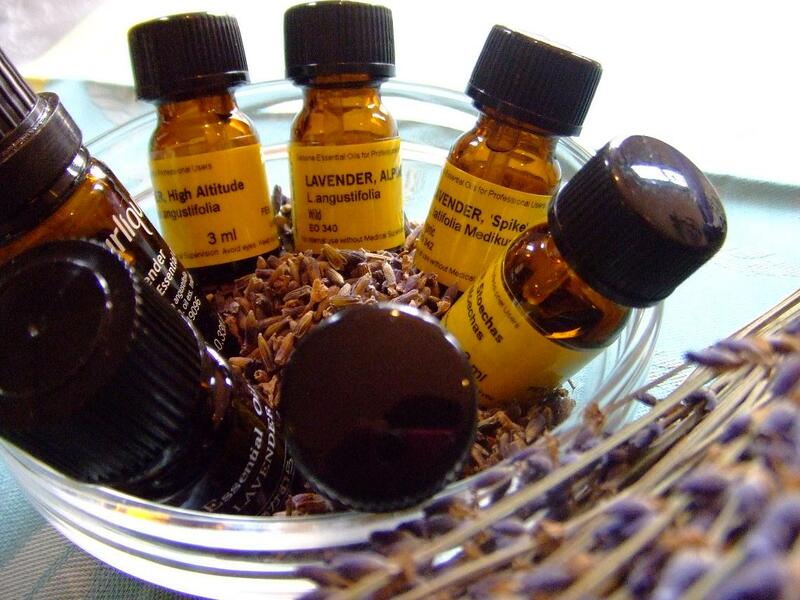 While writing this post, I also decided to do a stock-take on my essential oils. What a lovely job that was! I was in olfactory heaven. I got quite “heady” as I was inhaling so many oils. I loved dabbing Rose otto on my temples and behind my ears and burning Lemon, Ylang Ylang and Sandalwood. My favourite oils are from a company called Fragrant Earth based in Glastonbury, here in the UK. I’ve used them for many years. Aromatherapy massage in general is lighter and less intense than Swedish/Therapeutic Massage as most of the oils help to do the work for you. I use a combination of different massage techniques dependent on the treatment plan for the specific client. Here’s a few of my favourite essential oils, this list is limited to four essential oils in this post and another five in Part Two as if I posted all my favourite oils, we’d be here all night! 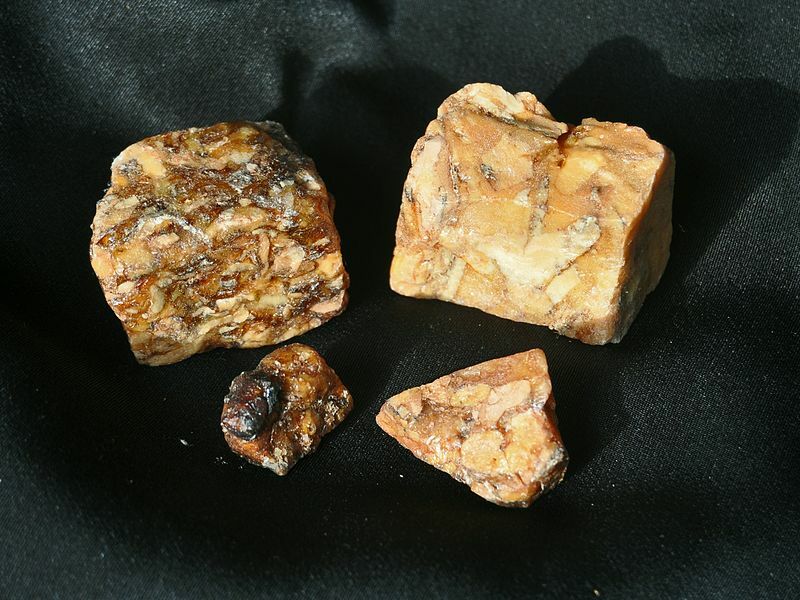 Benzoin’s use in aromatherapy for me has been extensive over the years, I always manage to sneak it in somewhere in a blend as it’s so good. It’s the resin that’s used in aromatherapy and luckily for me comes in nice big bottles. It is a very comforting oil for someone who is in pain or grief especially if they have been bereaved. Also if they have lost their way or feel withdrawn; it’s very helpful and brings a sense of peace. The mental and emotional healing properties of essential oils are just as important as their physical helping effects. 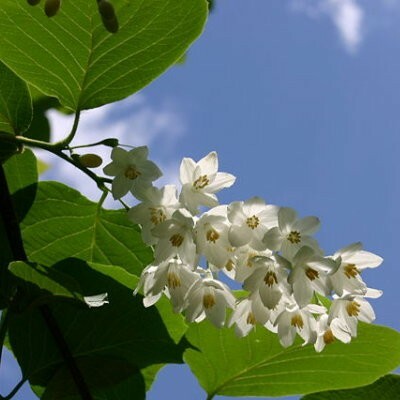 Benzoin’s aroma is very vanilla-like with a warmth to it coupled with molasses undertones it is just such a heavenly scent. Benz oin is an oil for Winter as it’s warming and lessens tension, aids the circulation and eases emotional exhaustion. It also works well on sore, cracked skin especially on the heels and elbows and hands – I use it in a skin salve with Shea butter and coconut oil. It’s also good in a blend with Frankincense and Lavender for respiratory problems and one of the ingredients in Friar’s Balsam. Blends well with: Bergamot, Benzoin, Frankincense, Sandalwood, Cedarwood, Geranium, Rosemary, Rose, Ylang Ylang and Neroli. Another great oil for Winter. Ginger oil is a warming and energising oil, being an antidepressant it helps lift your mood. It’s quite a stimulating and strong smelling oil and will help clear your head. So, it’s great for congestion, sore throats/coughs and stuffy noses; good to use either on a tissue or by steam inhalation. I’ve used ginger oil a lot for tummy aches, indigestion and cramps as it’s a great for the whole digestive system. It’s also good for morning sickness and nausea. I use on a tissue for nausea or a hot compress/massaged clockwise on the tummy area for cramps and tummy aches. One of the major uses I’ve used ginger for is aches and pains of all types. As it’s such a warming oil. it blends well with Rosemary for aching muscles, arthritis and rheumatism. It will help to relieve the aches and pains of colds and flu if you are feeling chilly or feverish. It’s great for poor circulation and bruising. Use it with a carrier oil in massage or diluted in the bath or added to a cream for aches and pains. Blends well with: Bergamot, Rose, Rosemary, Mandarin/Orange, Geranium, Clary Sage, Eucalyptus and Chamomile. This oil is a wonderful example of how truly versatile essential oils can be. Lavender especially when it’s blended with ( in synergistic way – it enhances the properties of the other oils) it is truly remarkable. Going back to 1910, René-Maurice Gattefossé who badly burnt his hand and plunged it into a vat of lavender essential oil (the burn healed quickly) and who also coined the term aromatherapy (aromathérapie) in 1935. He researched into how essential oils worked and their healing properties. 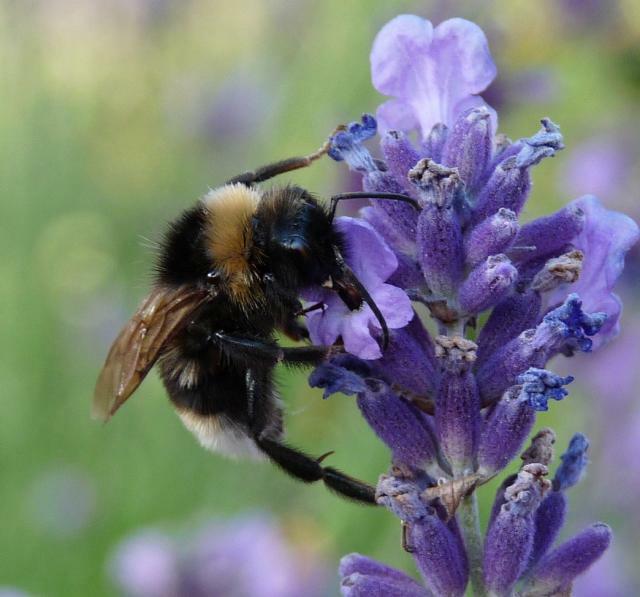 Here are some of the properties of Lavender. It is a sedative (great for insomnia) calming, anti-depressant and healing oil which can be added to baths, creams, diffusers, steam inhalations, used neat on minor burns/cuts and massaged into achy limbs. (I’m forever burning myself getting things out of the oven.) I reach straight for the lavender oil as it offers the fastest relief. Dabbed onto the temples for headaches, it’s also especially good massaged into the lower back for painful periods. It’s also a fab skin tonic (helps new cell growth) & helps to clear acne by having a balancing effect on the skin It’s great in cold-relieving blends (Lavender Eucalyptus and Tea Tree) for the whole respiratory system and it’s anti viral action helps keep infections at bay. Truly versatile! This is my favourite essential oil. It’s also made from the resin. I love the diverse aromas within this oil. It has a fruity top note and balsamic & wood smoke undertones. Beautiful smell; it’s used a lot for incense as well as the essential oil. 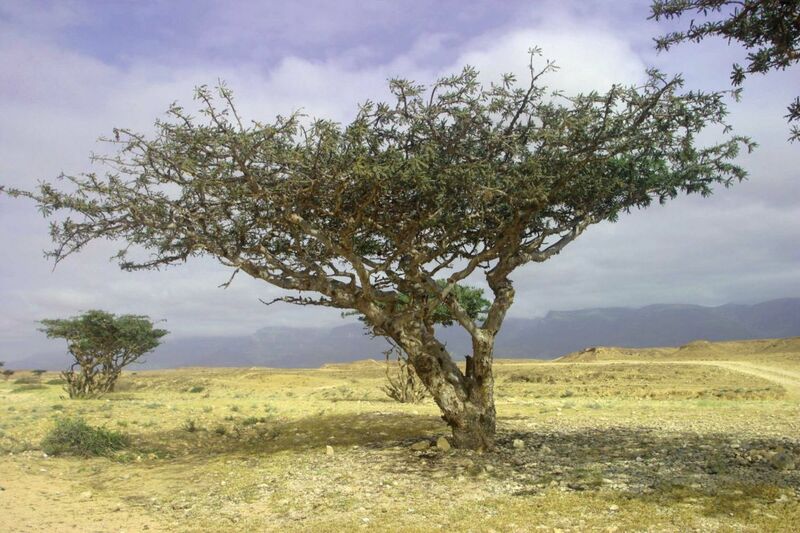 I had a nasty bout of bronchitis many years ago and coupled with Tea Tree and Lavender essential oils, I managed to overcome my illness with relative ease. It is a tonic for the lungs and helps to relieve stress and tension by helping to slow and deepen the breathing. It is an aid to meditation and it very uplifting and calming. Another brilliant skin rejuvenator. It is used in face creams for mature and sensitive skin and also as an antiseptic and protectant for minor cuts, abrasions, chapped and sore skin. I use a combination of Rosehip/Coconut oils and Frankincense with Rose Otto essential oils on my face day and night. Soothing aromas being a highly effective stress-buster, the Aromatherapy Oil Massage makes effective use of aromas present in these oils to relax the body and the mind. Alcor Spa also offers Aromatherapy Oil Massage services at an affordable price. It provides much comfort and relaxation to anyone who wishes to receive it. Thanks for leaving a comnent. Yes the benefits of essential oils and aromatherapy massage are many. You may be interested in reading my post on massage.